Now you can protect your valuable electronics and find out what they are actually costing you. 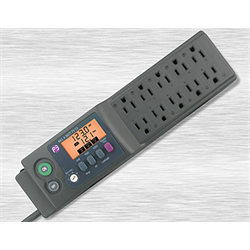 Simply connect these appliances into the Kill A Watt® PS-10, and it will assess how efficient they are while the built-in surge protection keeps them safe. 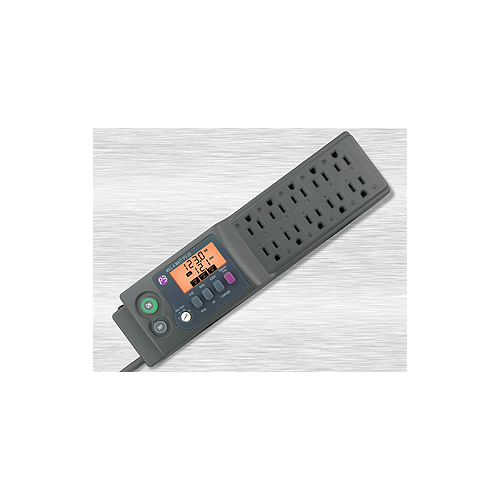 Advanced features such as over current, over voltage, and no load detection provide clean, safe power to your expensive equipment. Check the quality of your power by monitoring Voltage, Line Frequency, Amperage, KWH, Current Leakage and more. Now you’ll know how much power your entire computer or home theater system is using. With the innovative Kill A Watt® PS-10 you’ll have peace of mind in more ways than one.